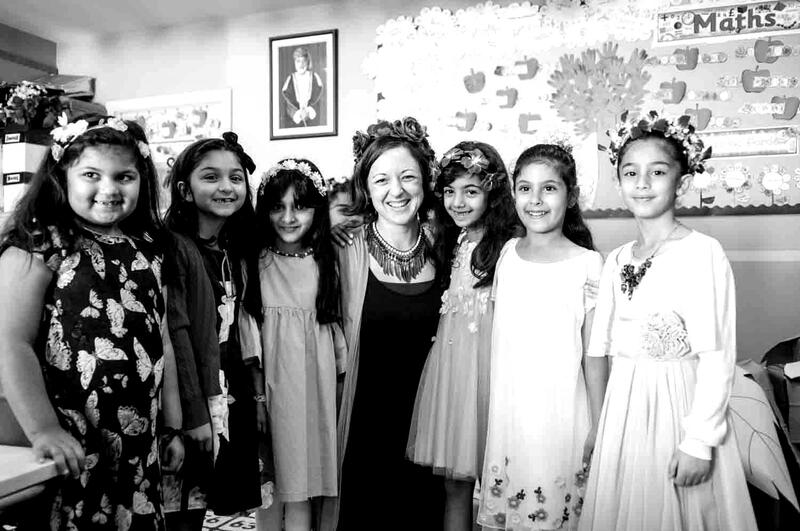 The Sultan’s School accepts students from KG2 through to Year 12, with students graduating in Year 13. In Primary (Years 1 to 6) the syllabus for Arabic, Islamic and Social Studies is taught according to the curriculum issued by the Ministry of Education. All other subjects are taught in English, with the syllabus being based largely on the English National Curriculum. In Years 7 to 9 (Middle School) the Arabic, Islamic and Social Studies continues to be based on the curriculum issued by the Ministry of Education. The rest of the curriculum is based on best practice, and draws on many systems but particularly the English National Curriculum. Students in Years 10 and 11 have the opportunity to follow the CIE (Cambridge University International Examinations) IGCSE programmes, and in Years 12 and 13 we offer our students the chance to take the International Baccalaureate (IB) diploma. It is not school policy to accept students into Years 11 or 13. Students, who are Omani nationals, are required by the Ministry of Education to complete their studies in Islamic and Social Studies. Non-national students are exempted from Arabic, Islamic and Social Studies. The school does, however, encourage its non-national students enrolled in Year 10 to choose Arabic as a second language as a preparation for the IB programme in Year 12.